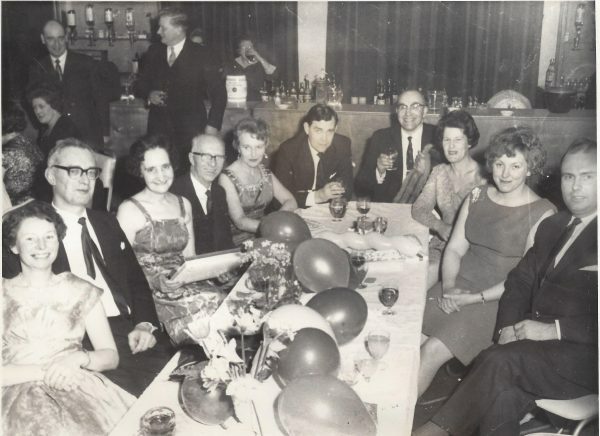 Here are some old family & Brewery photographs where we cannot identify all the faces. So here is your chance to see if you can help with identification. There are many more like this in the History tab. 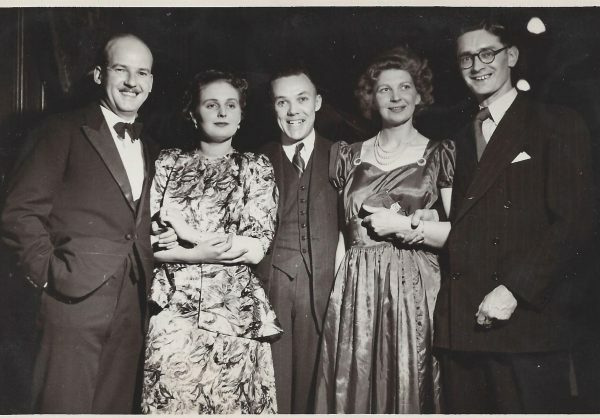 1951 or 52, at the Stocktaker’s dinner. Ray Rowland on the right – who are the others? 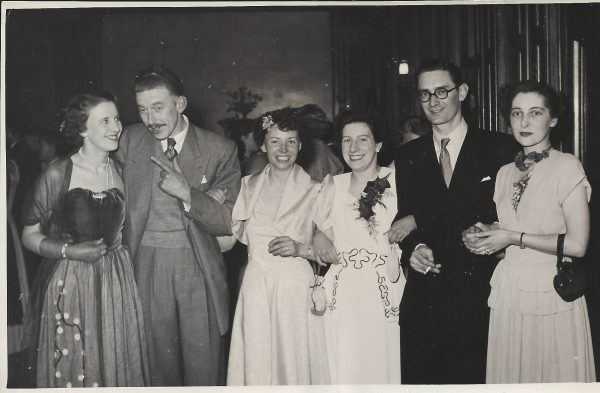 February 1952 The Annual Ball. From the left, No 3 is Margaret Shearer, No 5 is Ray Rowland. 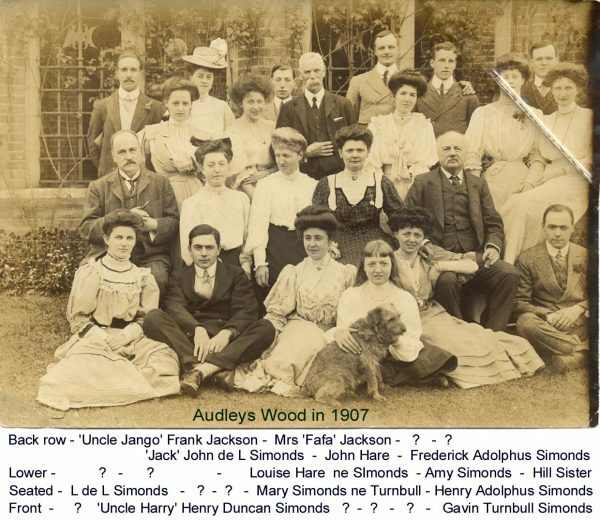 Taken in 1907 at Audleys Wood, the family home of Henry Adolphus Simonds, there are lots of missing names. 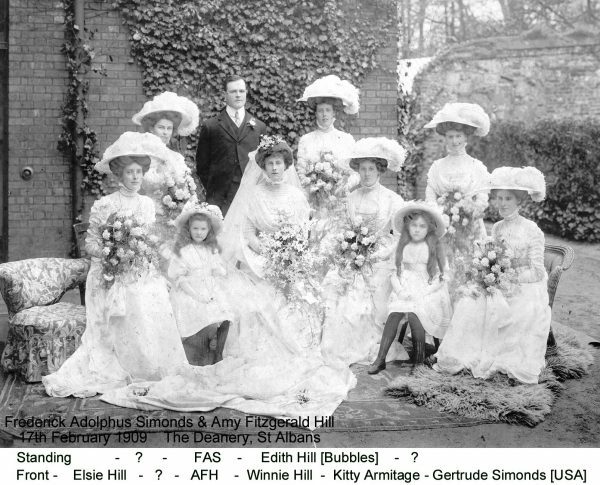 Taken in 1909 at the wedding of Frederick Simonds to Amy Hill. 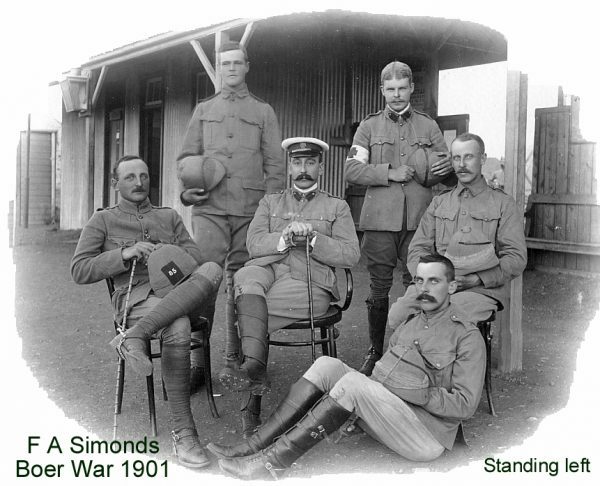 Taken in 1901 in South Africa. These must be the Officers of the Berkshire Regiment, do you know who? I have others from this regiment and period if of interest?.